On your most special of special days, we realize everything must be perfect! 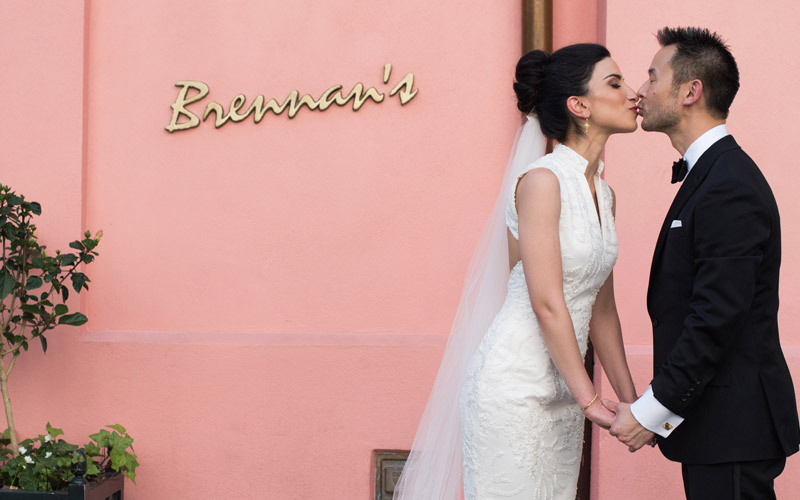 Brennan's iconic pink building on Royal Street is located in the heart of the French Quarter. It serves as the perfect location for rehearsal dinners, wedding ceremonies, receptions, bridal/groomsmen luncheons, bachelor parties and farewell breakfasts. Brennan’s customizes each event, based on individual wishes and requirements and will help create a memorable occasion, every step of the way.